Are you getting excited about school starting back? So much to think about: classroom organization and lesson plans, class lists, decoration and set up, bulletin boards...the list never ends! 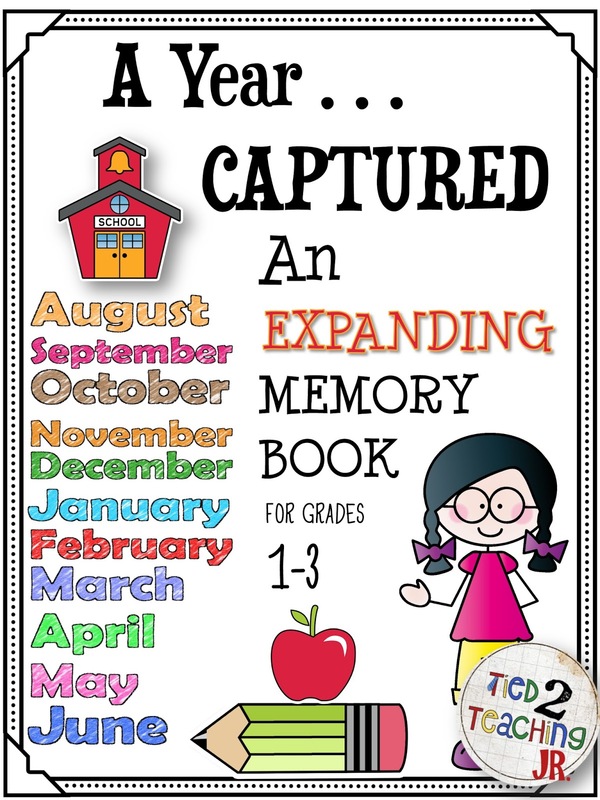 Here is a fun memory album you can just print and have on hand, one less thing to worry about and its FREE! Just a little footnote since this is my first post on this collaborative blog, I am so excited to a part of this Best of Teacher Entrepreneurs community! My husband and I make up Tied 2 Teaching so please feel free to stop in at our store or Facebook. Happy teaching! First of all, welcome to The Best of Teacher Entrepreneurs! It's awesome to have new people around! Your memory book is really cute! 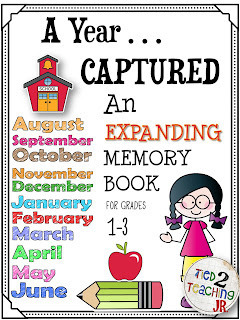 It's a great way for kids to remember their school year! I am rather new myself, but let me know if there is anything I can help you with.